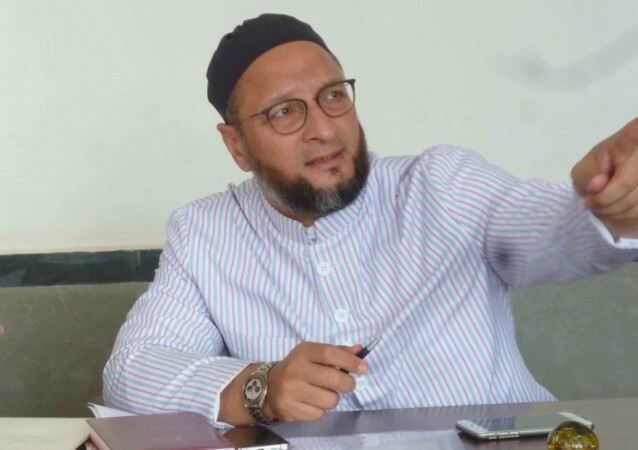 AIMIM president Asaduddin Owaisi, on Friday, exuded confidence that his party would be successful in Telangana Assembly polls. The AIMIM has fielded candidates in eight assembly segments in Hyderabad out of the total 119 seats in the state. It is supporting TRS in other segments. The ruling TRS is going alone in the polls and so has the BJP.